The year 2018 was an eventful one for Southasian democracies, with new governments being voted in across the region. In Pakistan and Bangladesh, polls were marred by allegations of intimidation and rigging. Younger democracies such as the Maldives and Bhutan saw successful democratic transitions. Sri Lanka, too, saw a temporary change of government in the form of a political crisis that was reversed within two months. With Lok Sabha elections in India only months away, and presidential elections likely to be held in Afghanistan and Sri Lanka, 2019 will be an important year for assessing the state of democracy in Southasia. 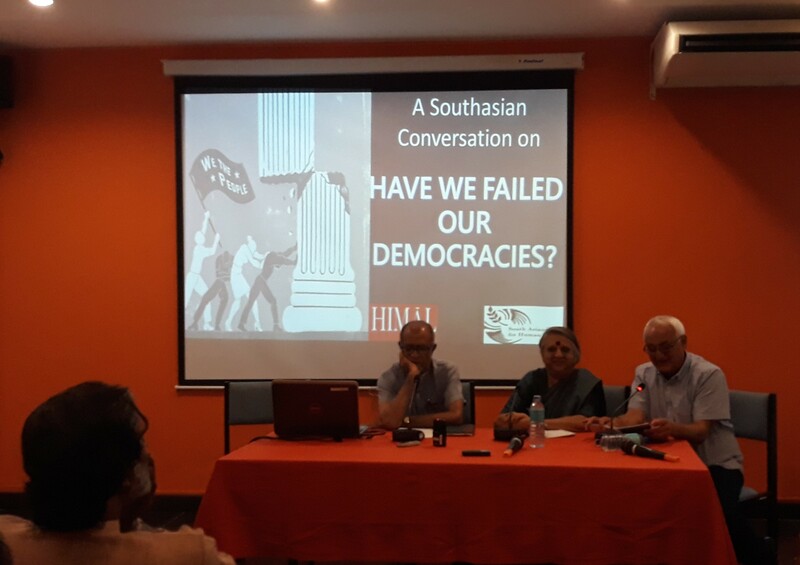 In light of these events, and the emerging debates on the future of liberal democracy with the rise of populism, Himal Southasian and South Asians for Human Rights organised an open event in Colombo, posing the question: ‘Have we failed our democracies?’ Held at the International Centre for Ethnic Studies, the discussion was led by Kanak Mani Dixit, Khushi Kabir and Jayadeva Uyangoda, who gave both national and regional perspectives on the life of Southasian democracies. 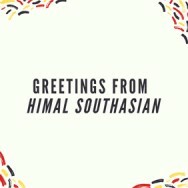 In our latest episode of The Southasian Conversation, hear what they had to say. 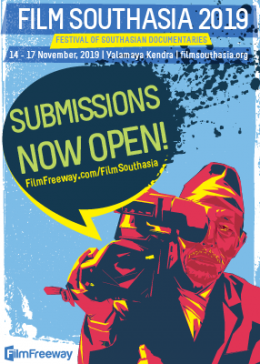 Kanak Mani Dixit is a Kathmandu-based writer and the founding editor of Himal Southasian. 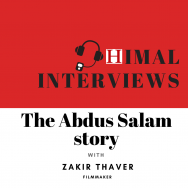 He spoke on the enduring democratic spirit of the Southasian masses despite authoritarian setbacks, and asked how complicit civil society has been in the relative failure of democracy in Southasia. 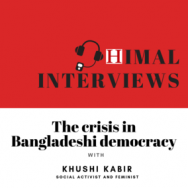 Khushi Kabir is a social activist and feminist who has been working on rural people’s movements in Bangladesh for over four decades. She spoke on the shifting relations between democracy and nationalism. Jayadeva Uyangoda is a Colombo-based political scientist, columnist and the emeritus professor of Political Science at the University of Colombo. He spoke on the need to rethink the history of democratic tradition in Southasia and how political movements in the region have changed the classical notion of democracy. 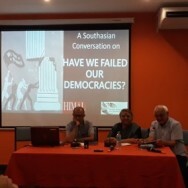 Listen to the Q&A session that followed, which included a discussion on authoritarian trends in parliaments, resolving the conflict between liberal constitutionalism and popular republicanism, and how to understand increasing popular support for political demagouges in the region.